S.E Pa trick Maisonnave, French Ambassador in Israel, has awarded Pr. 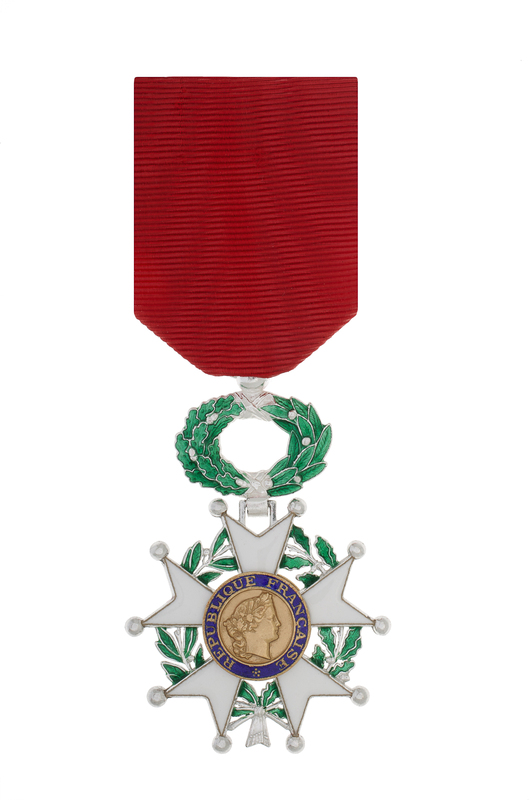 Ilan Chet the insignia of Chevalier of the French Legion of Honor. The ceremony has been held on March, 16th in the presence of the scientific personalities, colleagues, friends and families at the French Institute in Tel Aviv. Prof. Ilan Chet, Deputy general Secretary for High Education and Research of the Union for the Mediterranean has been honored and warmly thanked by France for his outstanding contribution to this French initiative aiming to enable the connection between Europe and the Mediterranean countries on scientific and academic projects.